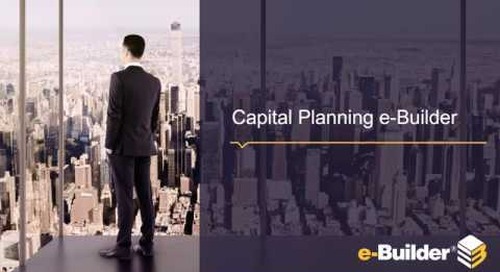 Are you struggling with inefficiencies and lack of visibility in your current capital planning process? 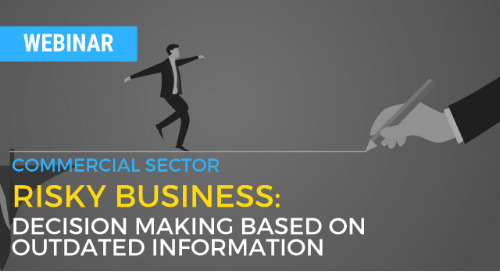 Today, more than ever, owners in Higher Education need to make decisions based on real-time information. 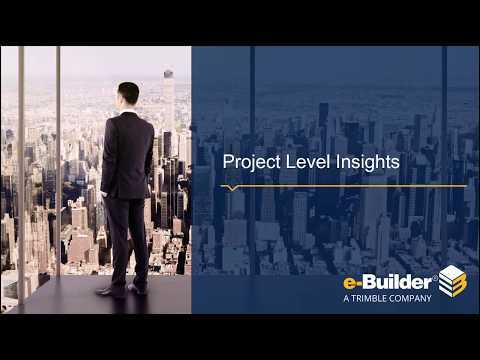 Watch this quick demonstration to learn how owners within your industry are experiencing up to 4% project cost savings, 30:1 reduction in cycle times, and 3x improvement in productivity. 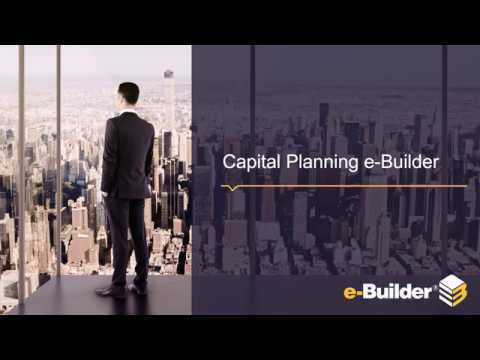 Are you struggling with inefficiencies and lack of visibility in your current capital planning process? 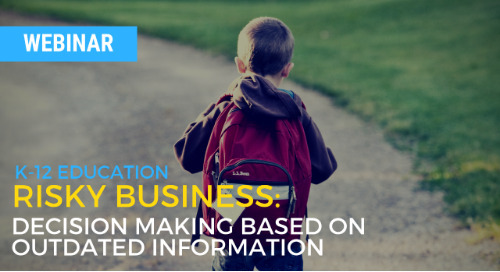 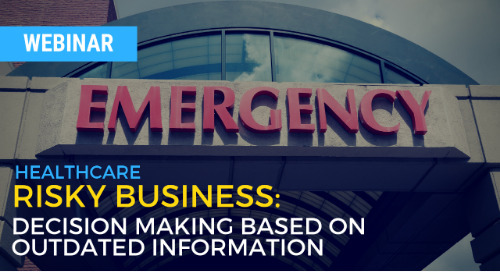 Today, more than ever, owners in K-12 need to make decisions based on real-time information.